Welcome to Leeds, women. Now shut up. Last night, the feminist campaigning group Woman’s Place UK was to hold a meeting at Leeds Civic Hall. The Minister for Women and Equalities, Penny Mordaunt MP, is considering changes to the Gender Recognition Act (2004). Some of these changes, if they become law, will undermine the rights and safety of women and girls — so, obviously, women want to meet and discuss this. The meeting was due to start at 6.30pm. At 4.55pm, WPUK sent out an email to ticket holders informing them that Leeds Civic Hall (owned by the council) had cancelled their booking at the last minute. 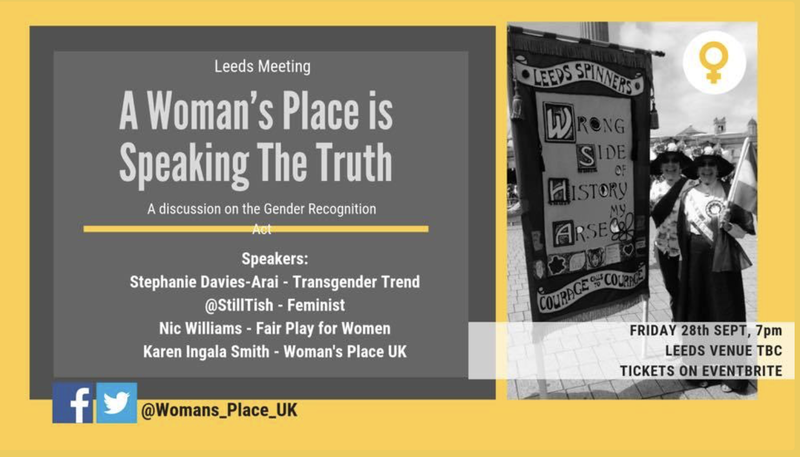 We recently recieved a request for a meeting to be held at Leeds Civic Hall by Women’s Place UK. Since accepting the booking, we have been made aware of further details regarding some of the views which have been raised by this group previously, which are not in line with Leeds City Council’s values on gender and equality. We have therefore decided that Leeds Civic Hall is not an appropriate venue for this event and have informed the organisers. This is not new. 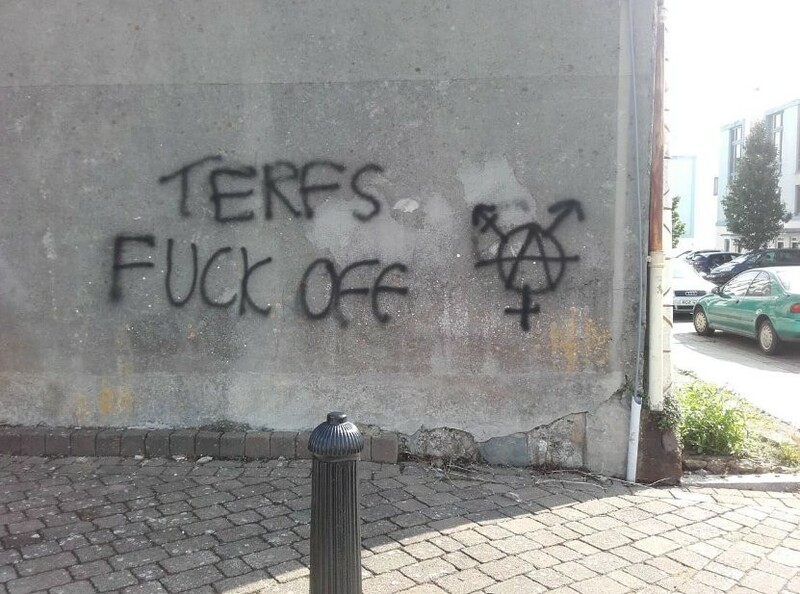 Women organising to meet and discuss the impact of GRA reform have been subjected to repeated harassment and silencing. 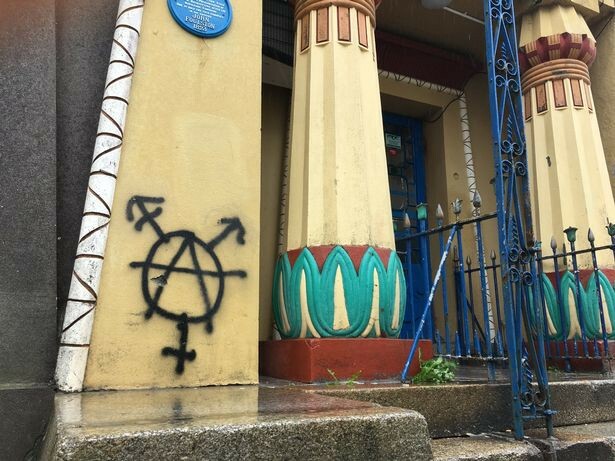 Groups like WPUK have to keep their venue secret until a few hours before meeting because transgender activists and their supporters harass venue owners with emails and aggressive phone calls. This harassment includes the lie that WPUK, and organisations like it, are hate groups. No venue wants to host a hate group, so the lie often works. It’s a tried-and-tested silencing tactic. It’s important to be clear and to name what is happening: grassroots women’s organisations seeking to meet and discuss important issues in public policy — issues that are currently open to public consultation and which directly affect the safety of women and girls — are being subjected to vilification and lies. Furthermore, their legal right to assemble is being obstructed by people in positions of authority and responsibility. Judge for yourself whether Pascoe and Harrop’s claims are reasonable— you can read WPUK’s five demands here. 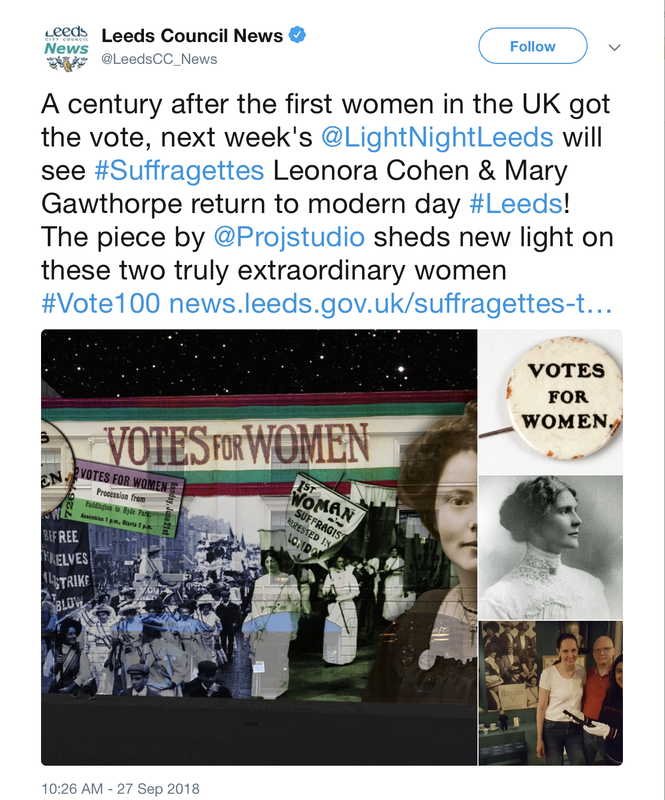 It’s clear that Leeds City Council is more than happy to celebrate feminist history, but today’s women campaigners — fighting a consensus every bit as misogynistic as their historic counterparts — are demonised and silenced. To the list of shameful people obstructing the free assembly of feminist women we must now add the leader of Leeds City Council herself, Judith Blake CBE. Under Blake’s leadership, Leeds City Council, in partnership with West Yorkshire Police, established the UK’s first legal red light district in Holbeck, South Leeds. This is what progressive politics has come to: the commercial trading of women’s bodies is fine, but thinking and speaking about political issues is not. Perhaps this is what Councillor Blake means by the ‘values of gender and equality’ which would be so undermined by WPUK? So welcome to Leeds, women. Just remember while you’re here that the City Council is happy to pimp you on the piss-stained streets of Holbeck, but you’re not allowed to assemble and discuss your rights.